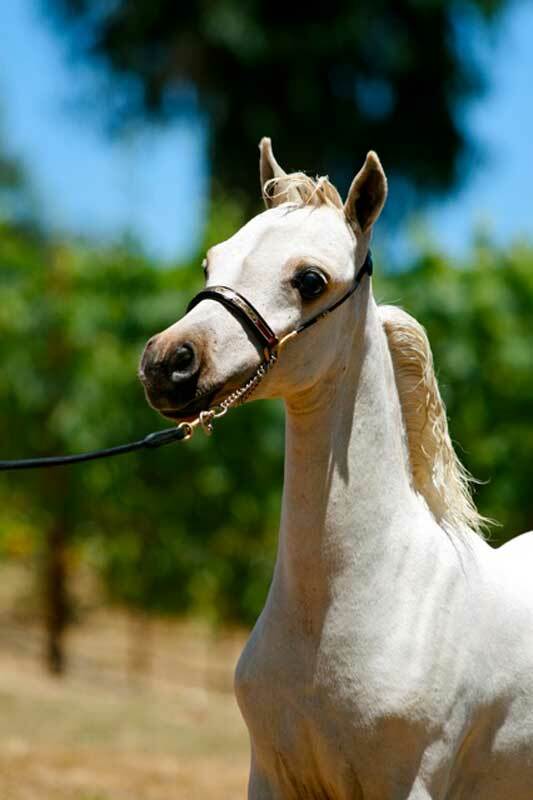 Foaled 1/5/10, This palomino stallion is sired by Sami's Mr Banana Chip, who has proven to be one of the most accomplished, National & World level, performance horses of all times. His mare, Fallen Ash Scouts Peacy Keen, was a national level halter horse before retiring to our brood mare herd. 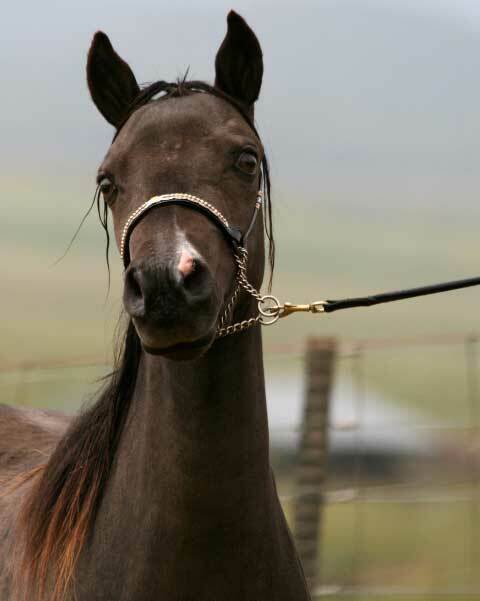 We feel that this colt could prove to be a outstanding halter, as well as driving, horse, and still be a herd sire you can build your herd on. 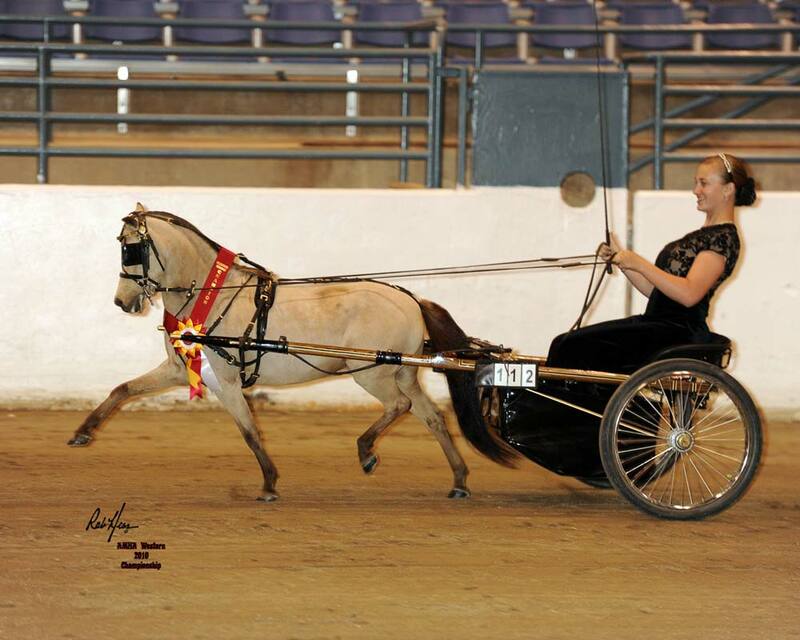 Chick Magnet is now in driving training with Cassidy Blanton. We think that he will excel in performance! 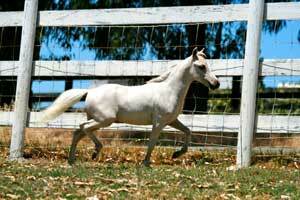 Don't miss an opportunity to own such a superior all around horse! Will price for Show Home. 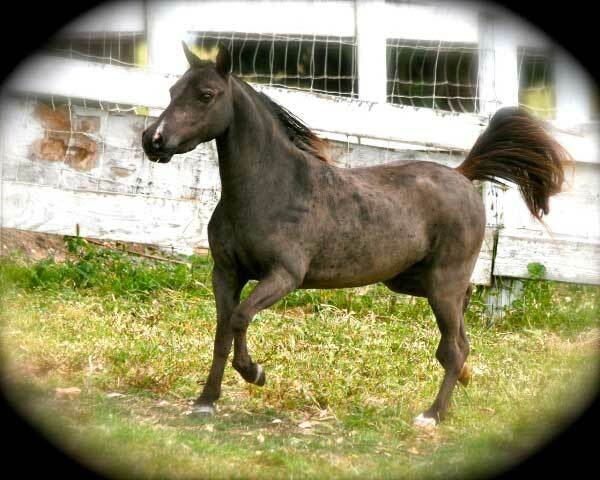 This liver chestnut filly foaled 2/29/08, has been breed to be a performance horse. She is a direct daughter and double bred offspring of Sami's Kid Banana. 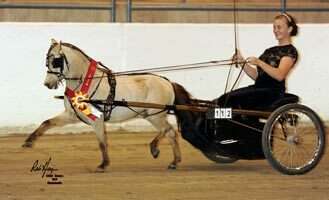 She is a young talented mare who complemented with her driving career, which could last several years, will make a very well breed brood mare. Priced at $5000, which could include negotiated months of professional training. 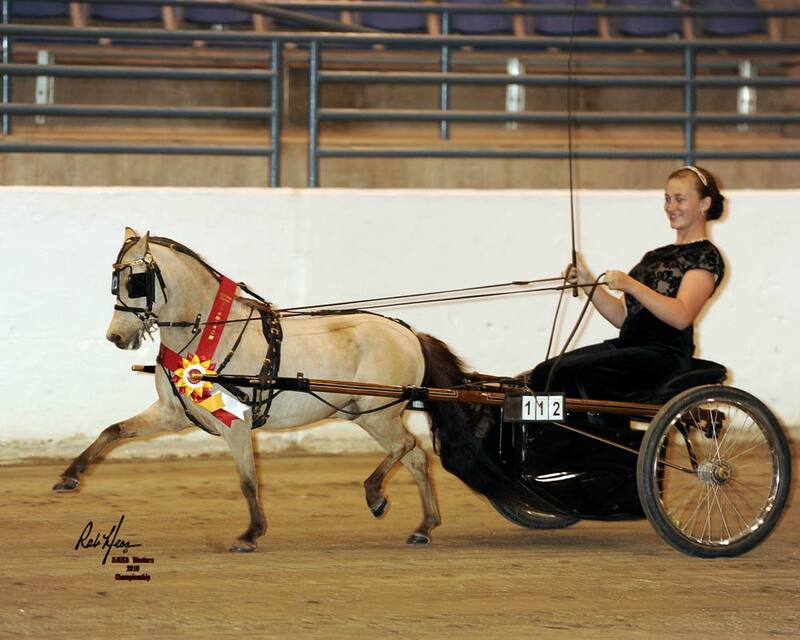 Sami's Sids Savoy is shown exclusively by Cassidy Blanton of Drive Em Wild Ranch in Reno, Nevada. 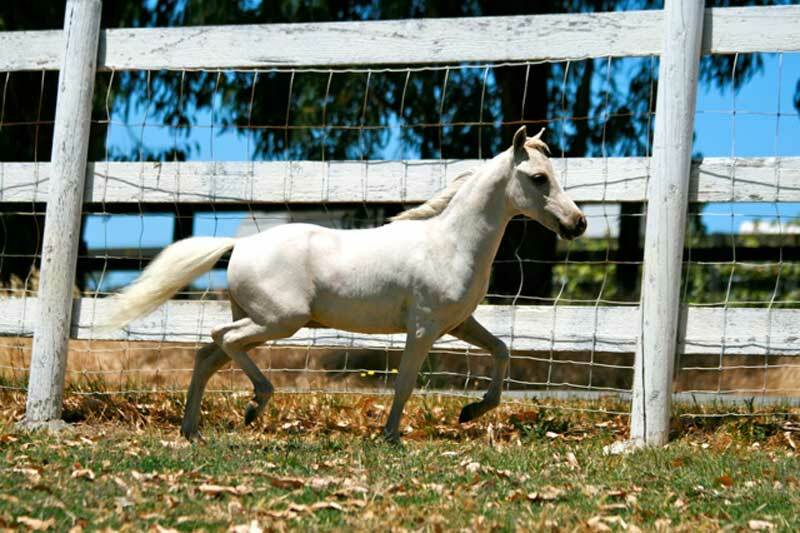 Savoy is a very special buckskin gelding. 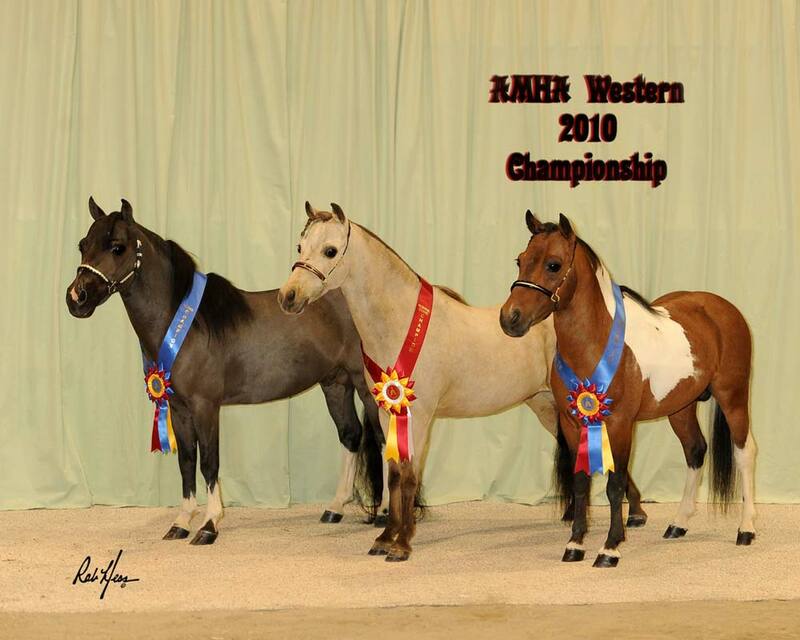 He is sired by Lucky Four Rebels Regalaire, 2 time Western Champion Junior Stallion. His Dam is Sami's Indiana de Banana (A direct Top Banana daughter). 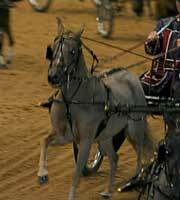 Savoy has proven himself as both a halter horse as well as a performance horse. In 2000 Savoy was AMHA Western Jr. Champion Stallion in Halter as a weanling. 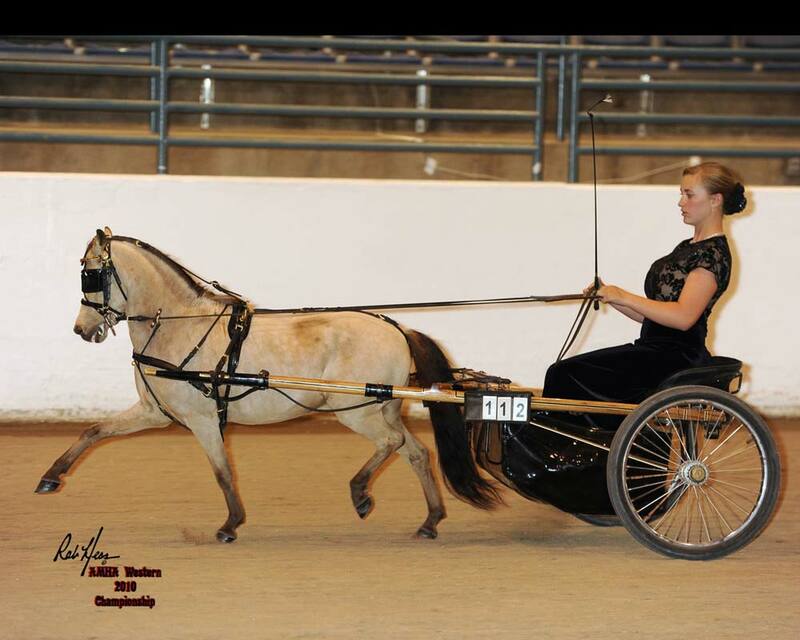 His halter career was put on hold to focus on his driving training and we are certainly happy with that decision! 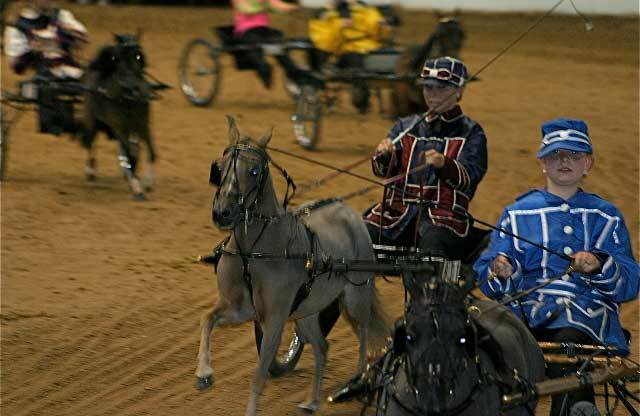 With over 10 World titles in several divisions during his career we think he has already established himself as a premier driving horse and he is only getting better! We and the Blantons are so very proud of Savoy and enjoy his popularity of all who know him. 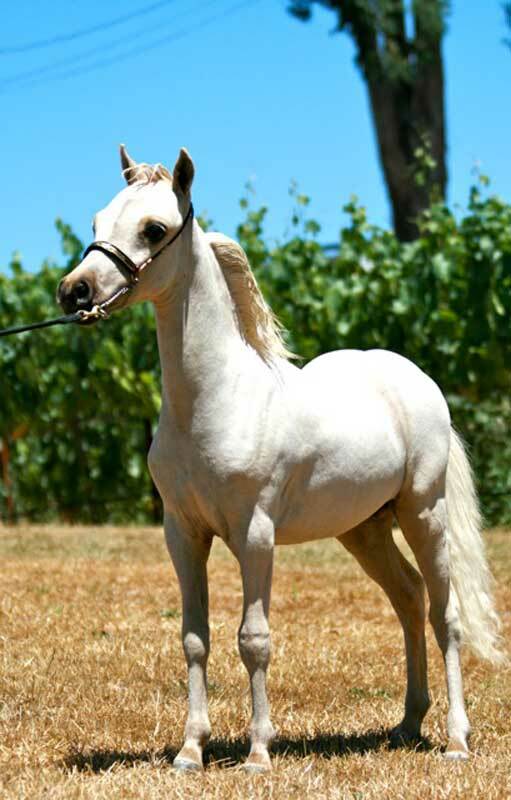 He is truly a horse who wins people over with his personality, his brilliance and his charisma. Owned by Scott Creek Farm. Driven by Kelly Campbell.